Infinity’s long distance movers reliably get your stuff where it needs to be. Call us for a quote (773) 731-3558. You receive professional care with our relocation movers. Infinity Movers’ local movers make your new home transition fast and affordable. We can move you any time, 7 days a week, 24hrs a day. Transitioning from one location to another is an exciting opportunity. The possibilities are endless, and nothing is better than a fresh start in a new location. The one problem? You’ve got to go through the agonizing process of picking up all your earthly possessions and moving them. Undoubtedly, this is the worst part of the relocation process, but you don’t have to shoulder the moving burden all on your own. Infinity Movers Inc. can handle your relocation with the same level of professionalism Whether you are moving items within your home or office, with plenty of time to spare, or in a rush. Because we work with your schedule we can move you at night, on the weekend, even on holidays. Courteous consultants and movers are available 24 hours a day, 7 days a week, saving you valuable time and money. Infinity Movers – A Professional Relocation Service. When you’re searching for experienced movers in Chicago, choose Infinity Movers, the Midwest’s local and long distance moving services. We have a dedicated team of packers and movers that take care of all the little details of your relocation process. For 14 years we have provided the Midwest with long distance movers that make your move seamless. When you’re shopping for storage or movers in Chicago, call Infinity Movers. Our movers are experts, both for residential and commercial customers. We offer the finest possible moving and storage in Chicago. You can depend on quality service that’s delivered at a price you can afford, time after time. 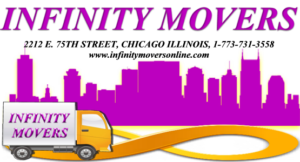 Infinity Movers makes your local move stress free and efficient. 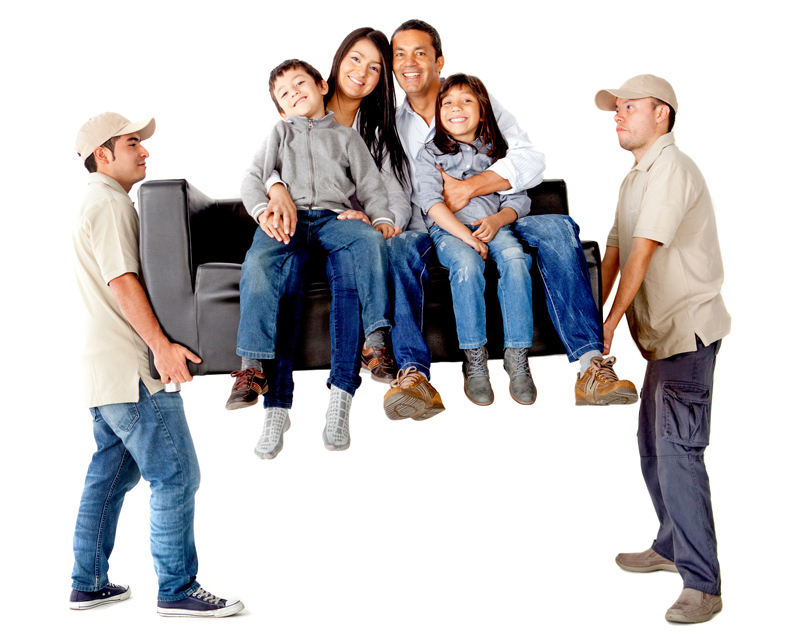 Our talented and courteous local movers ensure a top quality move for you each and every time. Transporting your possessions over long distances requires more planning and preparation in order to be successful. Our long distance movers will help pad shrink wrap, and tape your furniture to prevent damage and scuffs due jostling during the move. If you just have too much stuff that you can’t keep in your home, we can haul it away and store with a variety of storage options. Infinity Movers will pack everything in a way that it will be safely moved between locations. You can count on us to get your furnitures and knick knacks in their same condition once it’s all been moved. We look forward to helping you in your upcoming move, please contact us if you have any questions (773) 731-3558. Infinity Movers can make your local move stress free, very efficient, and even fun. Infinity Movers is here when you want an efficient, secure long distance move. Infinty Movers ensure a top quality move for you each and every time. We move office furnishing and sensitive electronic and industrial items.